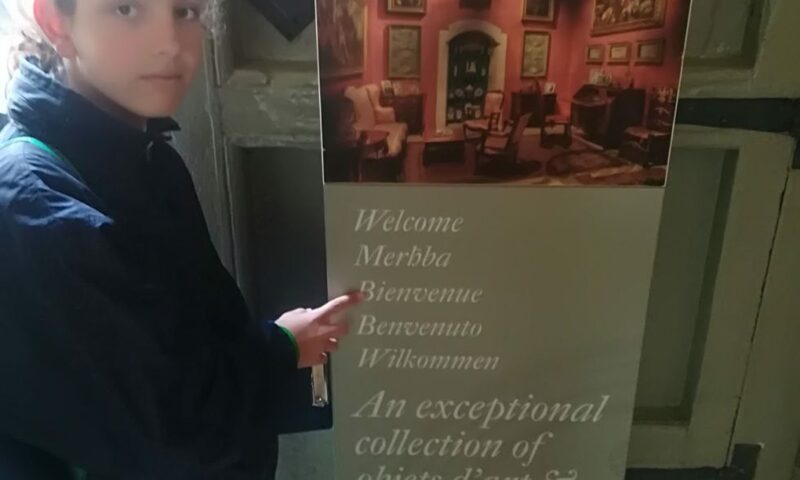 Home / Past Events / Francofête Treasure Hunt – Well done Team SJS! 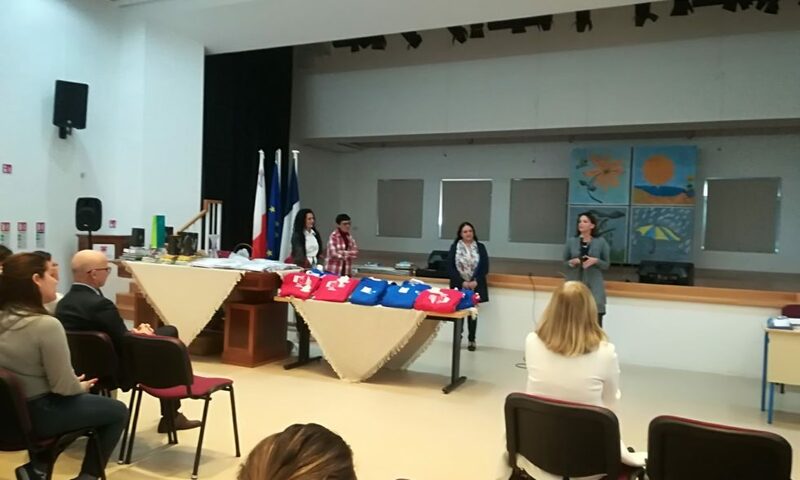 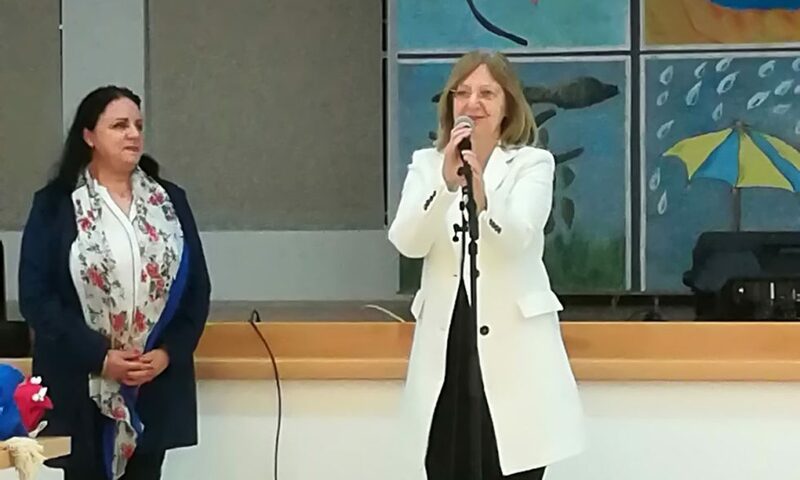 As in previous years, the Centre Franco-Maltais de Documentation et de Recherche organized an activity related to the Journée de la Francophonie, celebrated annually on the 20th March. 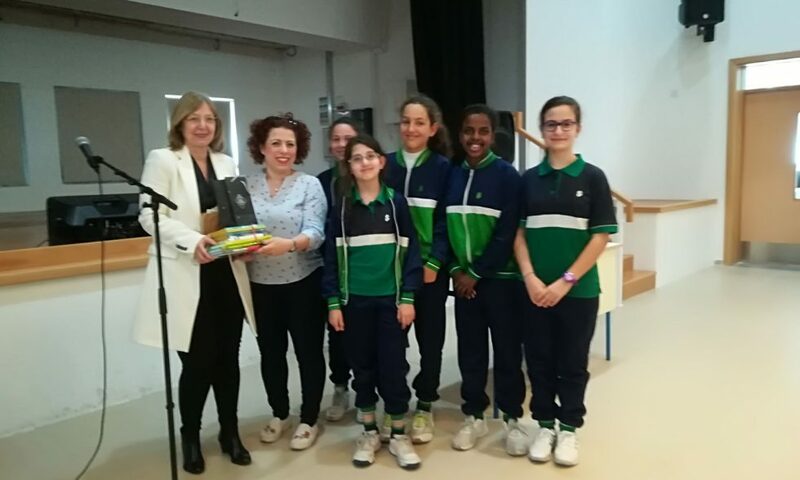 This year, the Francofête was held on Tuesday 10th April 2018. 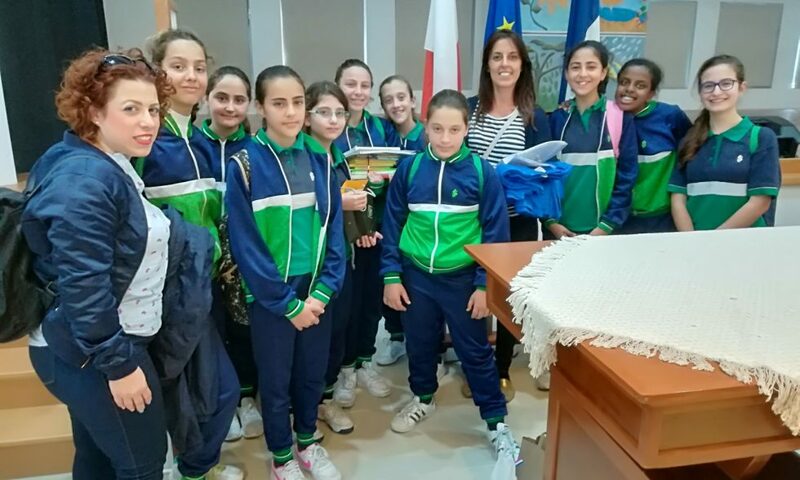 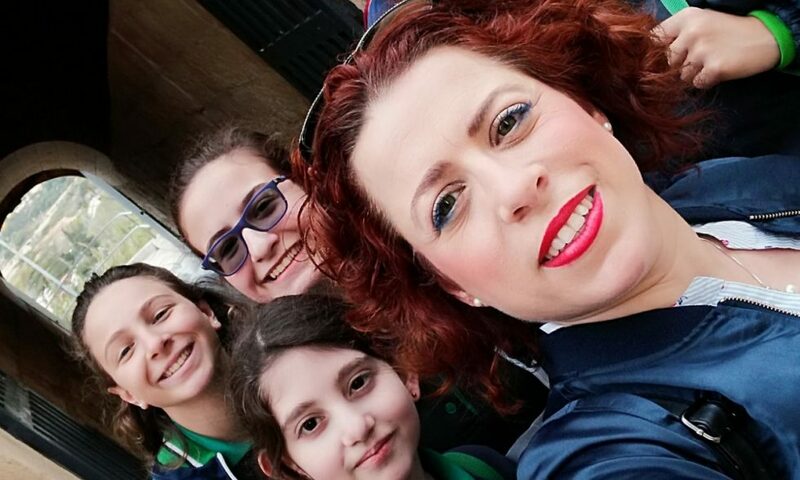 Two groups of five students each, accompanied by Ms D. Coppini and Ms E. Dimech Ghirxi participated in a Treasure Hunt in Mdina. 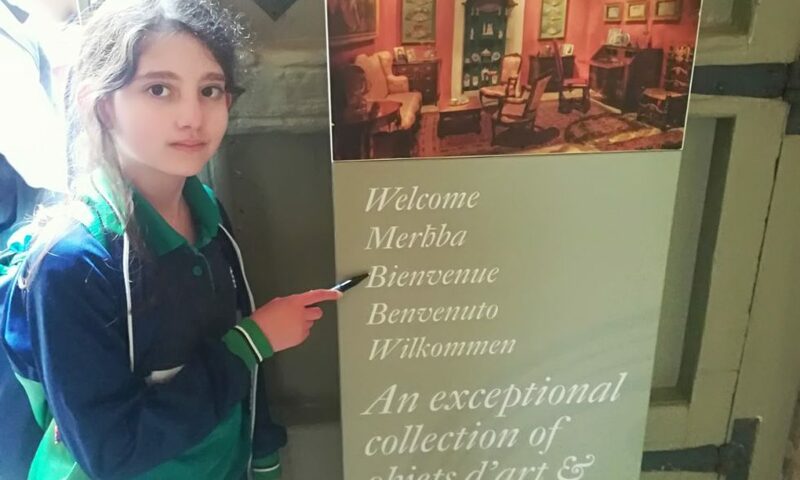 Students had to answer a set of questions in French about landmarks such as statues, buildings and street names in Mdina. 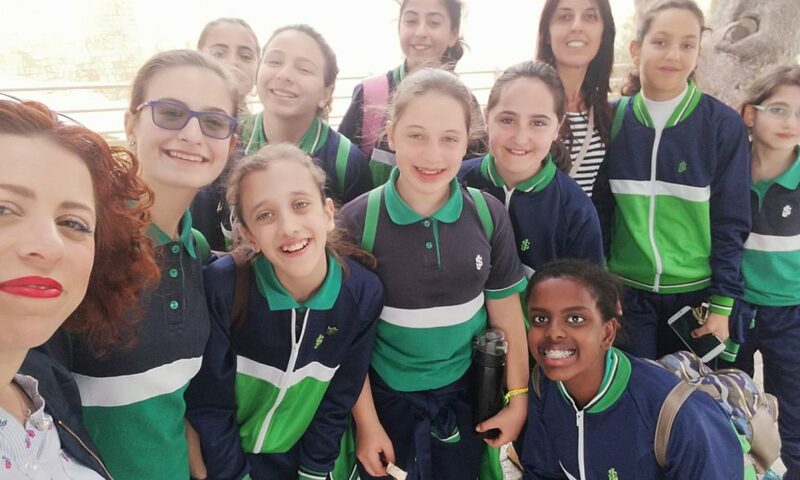 This activity was 50 minutes long and when we finished we returned to the starting point to be directed to St Nicholas College Rabat, Middle School. 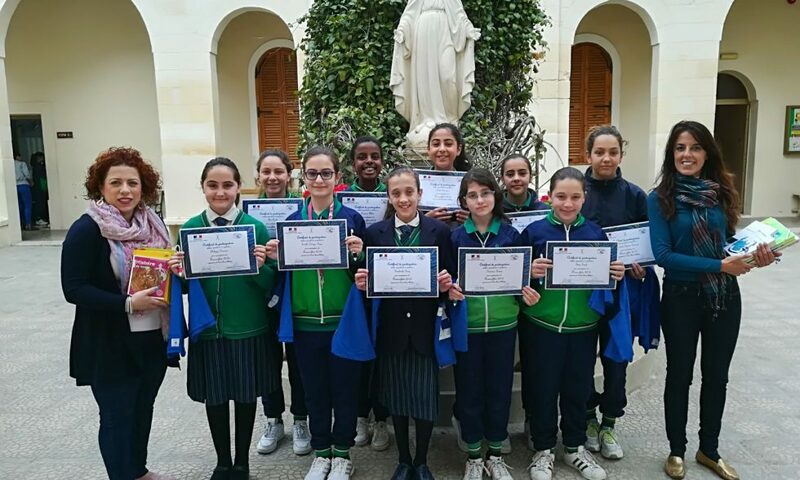 After a welcoming speech by the Education Officer for French Ms Doreen Farrugia, the French Ambassador for Malta Mme Béatrice le Fraper du Hellen and Mrs Michelle Muscat, we were awarded certificates of participation and other small gifts. 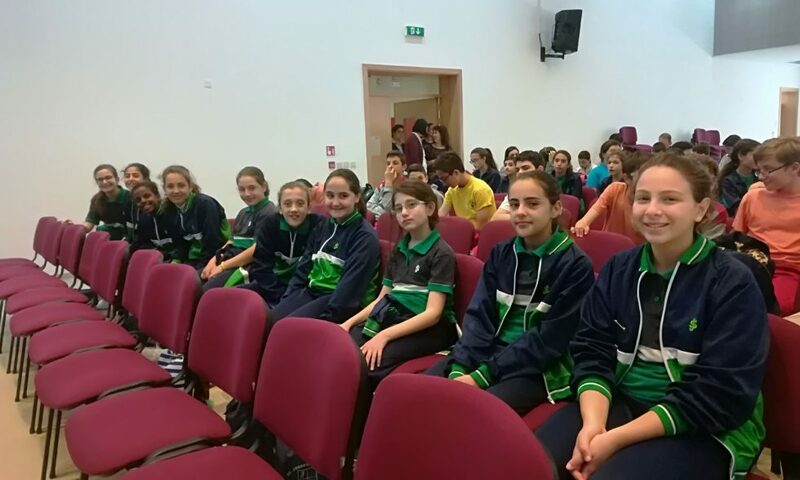 Finally the winners were announced and St Joseph School, Sliema placed 6th amongst all the participating schools. 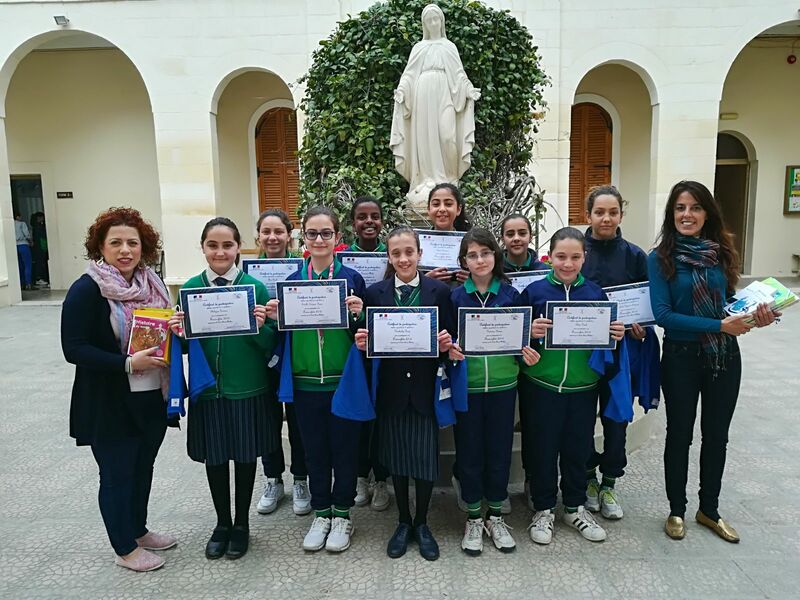 We were awarded books and other gifts that both the students and the teachers loved. 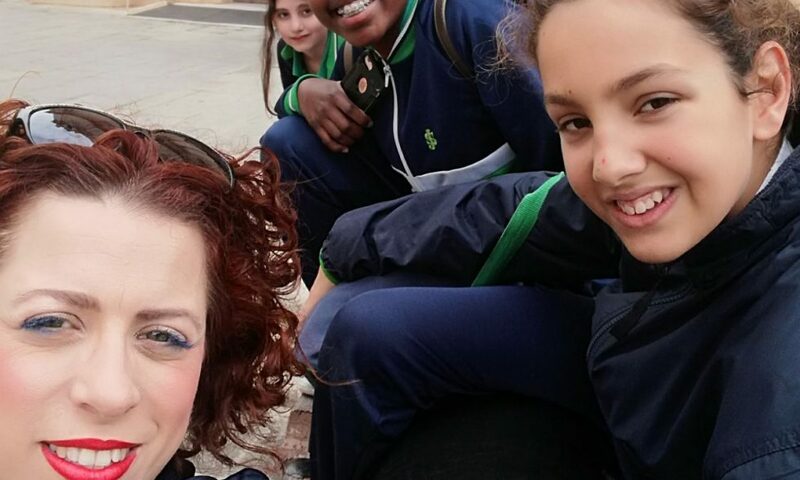 This was such an enjoyable and an enriching experience for our girls.